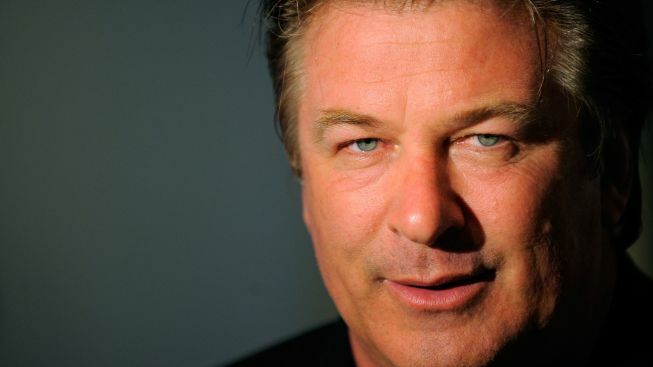 "30 Rock" star heads to stage next spring in Lyle Kessler drama "Orphans"
Alec Baldwin returns to Broadway next spring in "Orphans"
Alec Baldwin will return to Broadway after a six-year absence in Lyle Kessler’s “Orphans.” The play will debut in the spring. In “Orphans,” two brothers are living in a decrepit North Philadelphia row house. Treat, the eldest, supports his damaged younger sibling by petty thievery. One night, he kidnaps a rich older man, Baldwin’s Harold, who turns out to have his own motives. “Orphans” will be directed by Daniel Sullivan (“The Columnist”) and produced by Frederick Zollo and Robert Cole (“Once”); it will play at a Shubert theater to be announced. The roles of Treat and his brother Phillip have not yet been cast. Baldwin, who stars opposite Tina Fey as television executive Jack Donaghy on NBC’s “30 Rock,” last appeared on Broadway in 2006, in the Roundabout Theatre Company’s “Entertaining Mr. Sloane.” That production was thrust into the headlines when veteran Broadway actress Jan Maxwell left in the middle of the run, saying Baldwin had created an “unhealthy” work environment. “Orphans” premiered in 1983 in Los Angeles and in 1985 was staged by Chicago’s Steppenwolf Theatre. It had later runs at New York’s Westside Arts Theatre and in London. A film also was made.